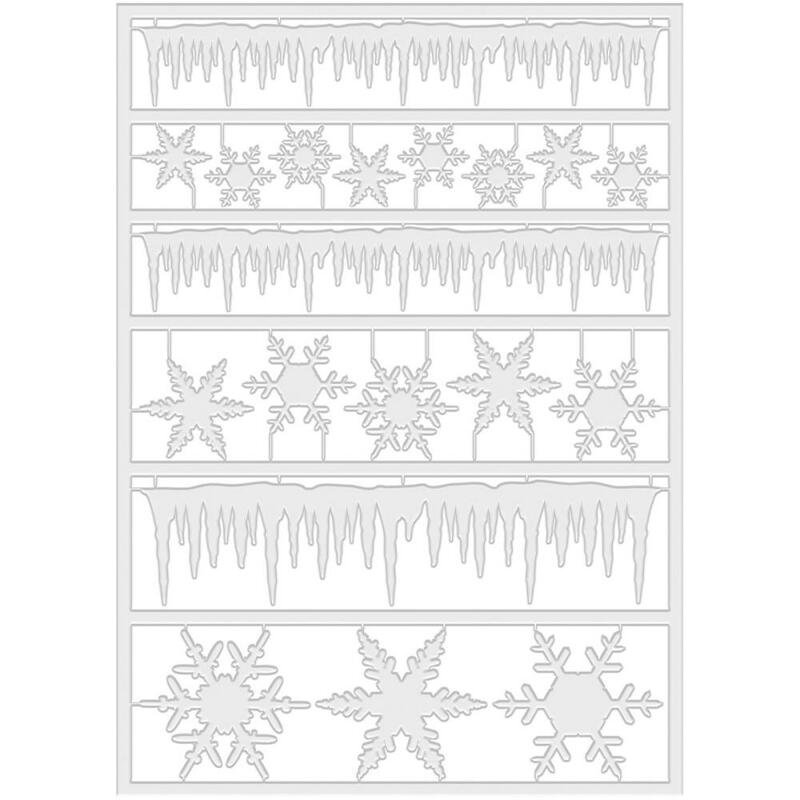 Advantus-Idea Ology Plastic Alpha Parts: Frozen Clear Icicle Borders and Snowflakes. 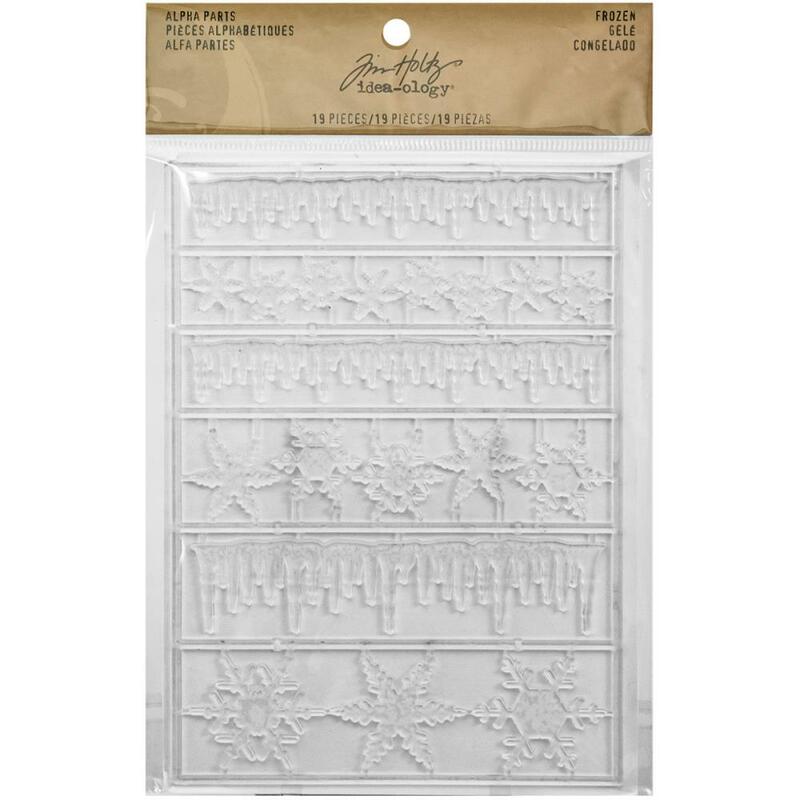 The perfect addition to your paper crafts, mixed media projects and so much more! This package contains nineteen plastic alpha parts within one 7x5 inch border.